The Pulang Maleta Collective is Reese Baguio, Aura Carcueva, Vincent Galvez, Darrel Gamotin and Christine Mangosing. Formed in Spring 2008, they recently completed the Play Creation Program for emerging Filipino-Canadian playwrights at the Carlos Bulosan Theatre. After successful workshop runs during a sold-out “Tales from the Flipside: Claim Your Baggage” and staged readings at this year’s Crosscurrents Festival (Factory Theatre), they are making their first foray as producer-writers at the 20th Annual Fringe Festival. They are thankful for the continued support of the KPC and the Carlos Bulosan Theatre, without whom they would not have made it this far. 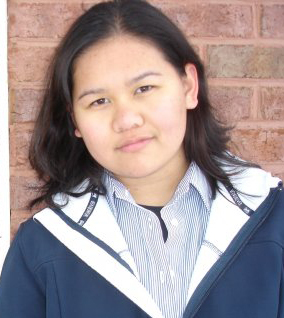 KARYL A. AGANA, Stage Manager A recent graduate of Lakeshore Collegiate, Karyl is no stranger to the theatre. Karyl recently completed SM duties for “Fish Eyes”, “The Corner”, and the Paprika Festival and is happy to continue supporting the burgeoning theatre community at the Kapisanan Philippine Centre. KAREN ANCHETA, Co-Director Karen is honoured for the invitation to take part in newly formed Pulang Maleta’s exuberant Collective’s first outings! Karen has most recently been inspired by the completion of her mentorship as assistant director for the world premiere of the C.B.T. Collective’s production of People Power in Theatre Passé Muraille’s 40th season. 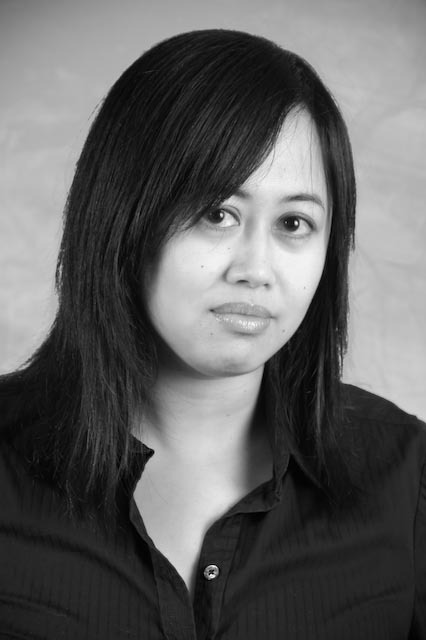 Karen’s directing credits include: Round and White at L’espirit de L’escalier (Step 5), and with Carlos Bulosan Theatre’s Tales From The Flipside 2007 and 2008. Karen has been a professional actor since 1995. 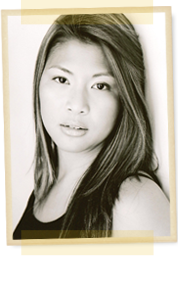 Karen’s selected acting credits include: Rachel in Claim Your Baggage’s Touch, Lady Capulet/Apothecary in Romeo and Juliet (Forward Theatre); Maria in Singkil (fu-GEN Theatre); Parkette in Parkette (Rhubarb); Thaisa in Pericles, Taming of the Shrew and Loves Labours Lost (Stratford Festival); Choon-yi in Ghost Train (Young Peoples Theatre); Sadako in One Thousand Cranes (national and regional tours); Appearing Brazil Nut, Dinosaurs and All That Rubbish (Carousel Players); Molyka in The Malaysia Hotel (Rhubarb); Grusha in Caucasian Chalk Circle and Helena/Cobweb in A Midsummer Nights Dream (Ryerson Theatre). Film credits include: There’s Something About Morris Silverberg (CDN Film Centre), One Little Finger (Flok Productions) Karen is a graduate of Ryerson Theatre School and a recipient of the Robert Christie Award. LEON AUREUS, “Richmond” Leon Aureus is an actor and playwright. Select acting credits include: F.O.B. 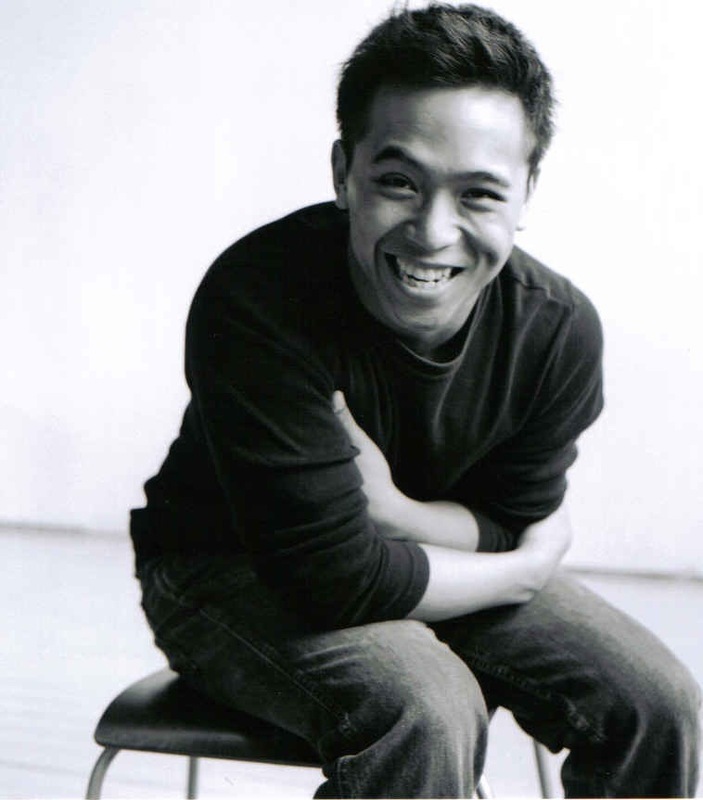 (Gum San Theatre); Novena (CBC Radio); Remember Lolo (MyBuhay); Singkil (fu-GEN Theatre Company – for which he received a Dora nomination for Best Performance: Male); and Yogyakarta (Absit Omen/Bell Tower Theatre Company); a nanking winter (Nightwood Theatre); and People Power (which he also co-wrote for Carlos Bulosan Theatre,). His play, Banana Boys has enjoyed successful runs in Toronto (Factory Theatre), Ottawa (Magnetic North Festival – Arts Court) and Vancouver (Firehall Arts Centre) and will be next produced at the new Richmond Hill Centre for the Performing Arts in the autumn of 2008. 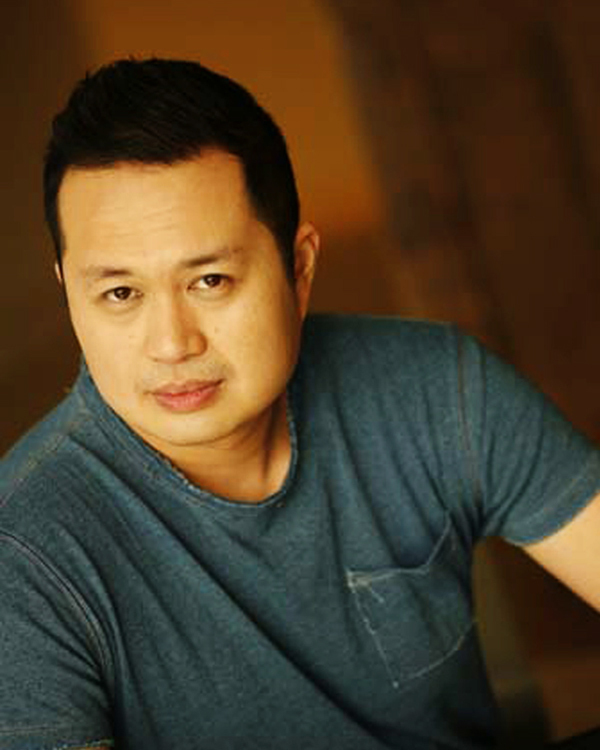 Leon is also an aspiring filmmaker whose short film Friends Like These was nominated for Best Canadian Short at the ReelWorld Film Festival and he was the founding Artistic Director of the fu-GEN Asian-Canadian Theatre Company. MARIE BEATH BADIAN, Co-Director Marie Beath is thrilled to be returning to the Toronto Fringe Festival, after spending five seasons at the Blyth Festival. Her last Fringe show, Novena, from the 2002 Toronto Fringe, went on to be produced as a full-length radio drama for CBC Radio and toured to Victoria as part of Intrepid Theatre’s Uno Fest. Marie Beath is a playwright, performer, director and dramaturge. Directing and dramaturgy credits include Reverend Jonah [Blyth Festival], and Stroke [fu-Gen Theatre Potluck Festival]. Performance credits include Tiffany/Annette in Conservatives in Love [Next Stage Festival, Toronto and New Stages, Peterborough], Effa/Evie in Schoolhouse [Blyth Festival], The Whole Town in Down the Main Drag [ Harbourfront Centre/ HATCH], and Mimi in The Affairs of Anatol [Glastonbury West]. Marie Beath has spent two fun-filled seasons as the Director of Play Creation for the Carlos Bulosan Theatre, where the 5 plays of Baggage were created. She is also the Program Director for Nightwood Theatre’s Busting Out! program for 12-14 year old girls. 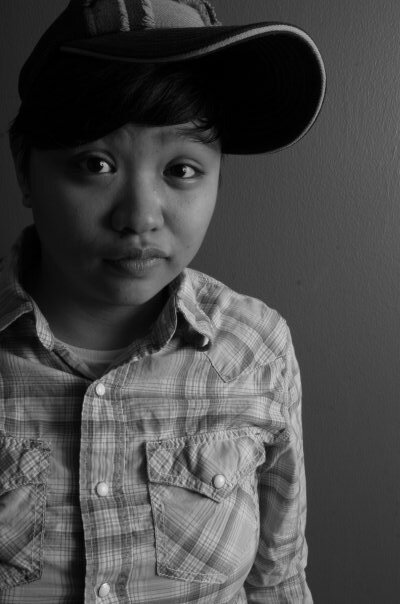 REESE BAGUIO, Executive Producer / Playwright / “Rachel” Reese Baguio is a woman who likes to wear lots of hats. A Ryerson University Film graduate, Reese is a business analyst by day, and a writer/photographer/arts enabler by night. In her spare time, Reese also volunteers as Board Treasurer for the Kapisanan Philippine Centre. She is extremely excited to be able to premiere her first theatrical piece, “Touch”, at this year’s Fringe Festival alongside the talented artists of the Pulang Maleta Collective. Much love goes to the KPC and the Carlos Bulosan Theatre for their continued encouragement. Dedicated to and inspired by the gay and gay-supportive people in her life, Reese hopes to touch everyone with this, her first play. AURA CARCUEVA, Producer / Playwright / “Maria Lilioso” Aura completed a BFA at Simon Fraser University in Theatre and Dance, and has also trained at the Second City. 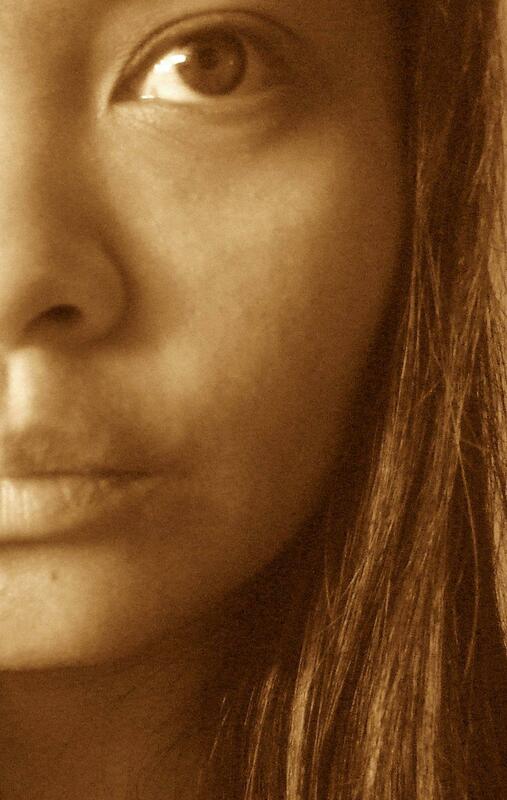 Aura’s best known to Toronto audiences for her performance as Ash in “The Place Between” (Native Earth) and her portrayal of Rosario in “Tiger of Malaya” (Factory Theatre/NAC). Aura’s most inspirational credit was “Vanishing Currents” (Caravan Stage Touring Company), performed on a Tall Ship in New Orleans and throughout Europe. This experience motivated Aura to continue creating, eventually leading her to Carlos Bulosan’s “Tales from the Flipside” and to this year’s Fringe Festival! Thrilled to be part of another creative collective, Aura is thankful for everyone’s support in helping her explore her visions. 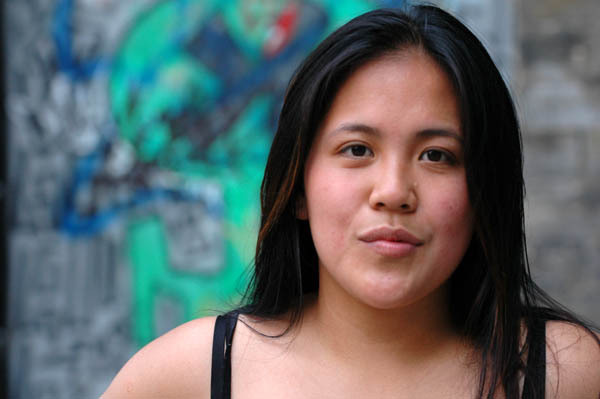 ROSE CORTEZ, “Cherry Pie” Rose Cortez was last seen as Pilar, Flor, Streetkid, Mama and eleven more Filipino characters in the play People Power at Theatre Passe Muraille this past April. Last year, she was also nominated for a Dora Award for her performance in the role of Norma in Singkil at the Factory Studio Theatre. This is the third Filipino show in which Rose is playing a Filipino character, and as a young performer she is proud to be a part of it. Rose is also a graduate at York University with her past credits including: Julia and Mrs. Boreman for Three Birds Alighting on a Field, Moth for Love’s Labour’s Lost, and Lotte and Barky for Not Wanted on the Voyage. She dedicates her work to her late Lola Juanita. ALEX FELIPE, “Father” Alex has just returned from three months in the Philippines where he worked with local and international NGOs photographing human rights issues. Alex has a strong knowledge of Philippine history and the issues surrounding the diaspora and has been tapped to provide educational workshops and has spoken at a variety of events for the Filipino community and the community at large. 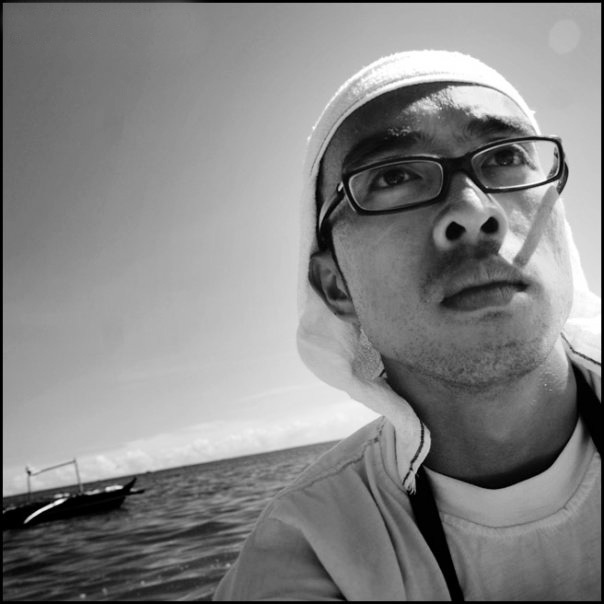 Other than photography he has been the outreach coordinator for the Kapisanan Philippine Centre since spring 2008. He never really thought he’d ever be acting in theatre. He’s acted his way out of trouble during his adventures as a documentary photographer, and he prays these experiences will serve him well onstage! Huge thanks go out to the KPC for this opportunity to continue challenging himself! 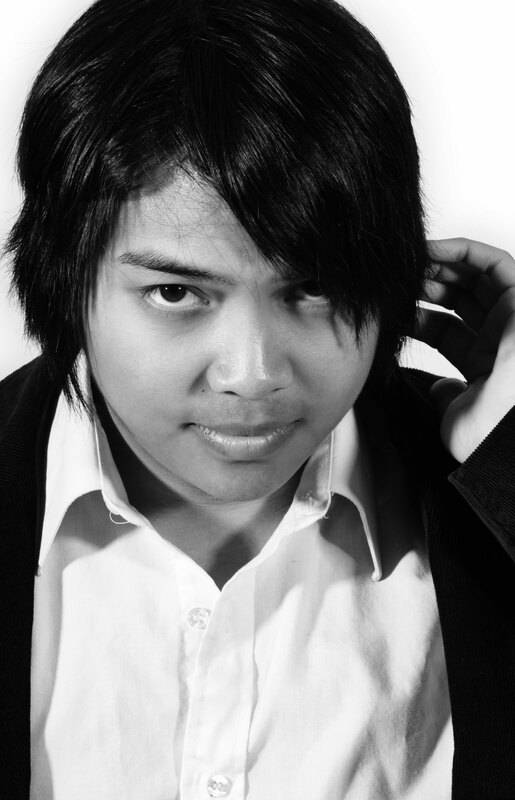 VINCENT GALVEZ, Producer / Playwright / “Chester” Raised in the suburbs of Mississauga, Vincent is a writer, performer, producer, and editor. A graduate of the Vancouver Film School film foundation program, he currently has a feature film “Babe with a Sword” in development with Robanzo pictures, which he is writing and producing for a spring 2009 release. He also acts as a producer and editor with the production company Harmonik Communications. Vincent is grateful for the opportunity to showcase his work at the Fringe Festival and gives thanks to MB, Nadine, Karen, Romeo, Len, Caroline, the pulang maleta collective, CBT and KPC for helping him realize his visions as a storyteller and discover his roots as a Filipino. And a very special thanks to his friends and family for the support and strength that he has always gained from them, he loves and appreciates them very much. JESSICA LEIBGOTT, “Ashley” Jessica is thrilled to be playing the role of Ashley in ‘Claim Your Baggage’ once again, having originated the role for this year’s Tales from the Flipside. A native of Montreal, Jessica has completed Dawson College’s Professional Theatre Program and The Randolph Academy’s Triple Threat program in Toronto. Most recently Jessica has performed with Solar Stage Children’s Theatre Company and spent the majority of last year on the North American tour of ‘Clifford Live!’ Jessica would like to thank everyone involved with ‘Baggage’ for making her feel so welcome it has been a treat to work with a group of such talented, passionate and motivated people. 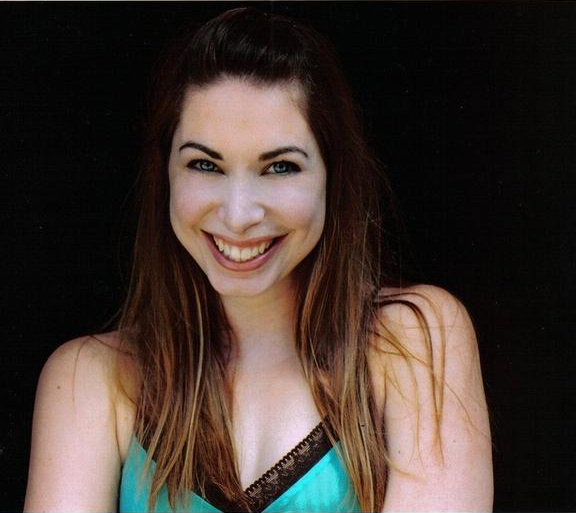 ELIZABETH LOFRANCO, “Selena” Born and raised in Montreal, Elizabeth Lofranco joined the Toronto theatre scene in 2006, when she performed in her first Tales from the Flipside with Carlos Bulosan Theatre. She has since both written and performed in two other Flipsides. She is known for her voice work in the National Film Board of Canada’s animated short, “The Girl Who Hated Books”, playing the title role. Elizabeth is also a TV, commercial, and independent film actor, and in her spare time she works for LA-Toronto based film production company 2Bad4U Productions. 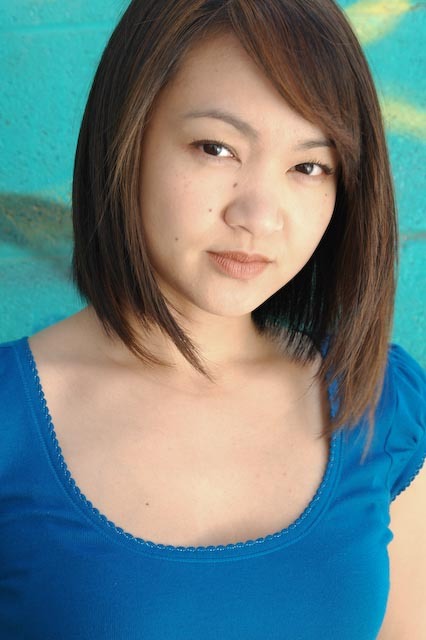 She was last seen as “Dee” in the latest workshop reading of Catherine Hernandez’s new play “Kilt Pins”. Elizabeth is excited to take part in her first Toronto Fringe Festival with her favourite Flips… and Jessica! CAROLINE MANGOSING, “Eden” Caroline Mangosing is a multi-disciplinary artist. A filmmaker and actor, Caroline has produced nationally broadcast projects as well as an international co-production under her company The Digital Sweatshop Inc. She also starred in several of her productions. Caroline’s other acting credits include several theatre shows in Toronto. With a BFA in Photography from Emily Carr Institute of Art and Design, Caroline is also a published fashion photographer, with her work featured in Vancouver, Toronto and Manila. Caroline also has a diploma in fashion design, and on occasion, designs costume for theatre productions in Toronto. She is one of the co-founders and currently the executive director of Kapisanan Philippine Centre for Arts & Culture. The purpose of her life work is for the “good and mutual arising” of Filipino talent. CHRISTINE MANGOSING, Producer / Playwright / “Abigail” A graphic/web designer by profession, a West Coast transplant and a former spoken word performer, Christine Mangosing’s foray into the world of theatre began upon joining the ranks of the CBT Collective (Carlos Bulosan Theatre) as a playwright/performer in 2006. 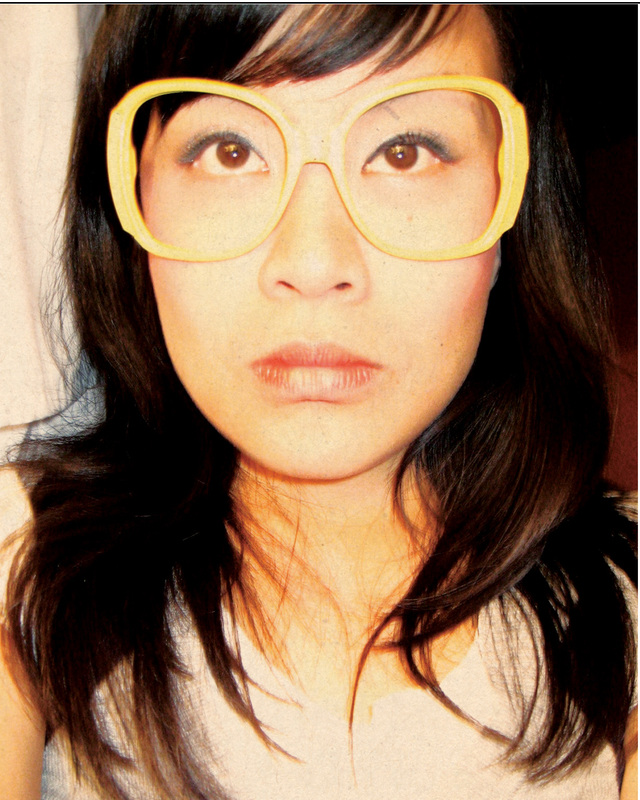 Since then, she has co-written and performed in both the Summerworks workshop production and full production of People Power at Theatre Passe Muraille, and performed in CBT’s Tales from the Flipside 2007 and 2008. When not masquerading as an actor, Christine runs her own print /web design company, c*mango design, and serves as a board member at the Kapisanan Philippine Centre for Arts + Culture. ANDREA MAPILI, “Tita Cindy”Andrea is a Toronto-based actor who made her theatre debut as Lina in Jason Maghanoy’s The Corner (JSquared), which played at the Factory Theatre as a part of the inaugural Next Stage Theatre Festival. She then appeared as Tita Cindy in Tales From the Flipside (Carlos Bulosan Theatre) and Denise in Flipside Keeps Current (Carlos Bulosan Theatre) during the The National 2008 CrossCurrents Festival. Andrea has been dancing since she was two years old and is delighted to be making her Fringe debut with the Pulang Maleta Collective. Andrea also has a BSc in Biology from the University of Western Ontario and recently returned to Toronto after a two year stint living in South Africa. BEA PALANCA, Asssistant Stage Manager/Publicist Summed up into words, Bea is a writer and a performer. Bea knows there is always more to learn about the theatre, having dabbled in directing and stage managing, and having worked as a Co-op Intern at Theatre Passe Muraille in 2007. A four-time participant in the Sears Ontario Drama Festival, Bea has received several awards for her writing and performance, and is a recipient of the SODF Ken and Ann Watts Scholarship and the Dramatic Arts Founders’ Award from Notre Dame High School. She has just finished her first-year at the University of Toronto, as a Linguistics and French Specialist, where she wrote her own column “Frosh Diary” in The Bulletin. Working with soothemysisters Productions, Bea was seen as Magda in both LuminaTO 2007 and in the 2007 Toronto SummerWorks Festival in Hooke’s Law, as Jalili in the 2005 SummerWorks season in Enter My Goddess, and as Peetwaniquot in the 2004 International Drama Educators Association Conference in Old Turtle. She is excited to be on board as Pulang Maleta Collective’s publicist, and is resigning from writing bios as they are strange to write. ISABELA PALANCA, Associate Producer Isabela Palanca believes that she is always where she is meant to be. 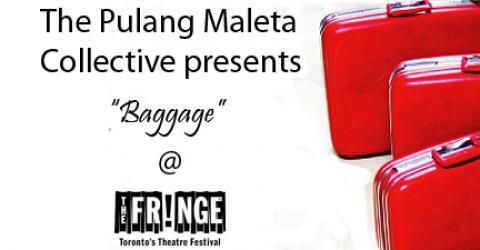 Working with the Pulang Maleta Collective is allowing her to explore the Baggage she has ignored for too long. The courage she has witnessed from the company has inspired her so much that she may finally come out of hiding and begin writing again. Isa thanks the Kapisanan Philippine Centre for Arts and Culture for introducing her to young Filipino-Canadians in the arts; she also thanks her Mommy and her Papa for being artists and Celesté, Bea and Martinne for getting her nose out of her books to play with them instead. DARYL ANNE PANGANIBAN, Stage Technician Daryl Anne is the newest addition to the Baggage Crew. When Daryl isn’t behind the scenes of Baggage ensuring the smooth operation of light and sound, she spends her time supporting the various media of art with her involvement in the community as a volunteer at Kapisanan Philippine Centre for Arts + Culture and also at Carassauga. The Collective is grateful for her dedication, her joy and the candy she supplied during rehearsals. REGINA SIMON, “Mother” Regina is ecstatic be invited to participate back to the theatre roots she was introduced to by Carlos Bulosan with “Walang Sugat” and “Images of 1896” exactly eleven years ago. Since then, Regina has appeared in DiwataWorks (Fort Santiago), Knightflight (“Decide”), The Alexander Players and Singers (“Fiddler on the Roof”, “Pirates of Penzance”), and City Centre Musical Productions (“Miss Saigon”) to name a few. 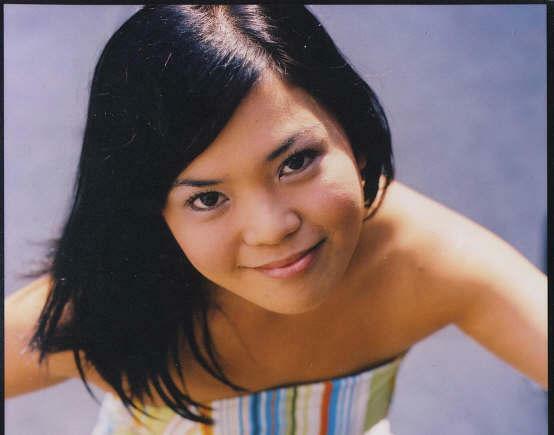 She is the only singer of Filipino origin to win a slot in a 16-member-choir to represent Toronto in Vision TV’s “Gospel Challenge” in 2006. 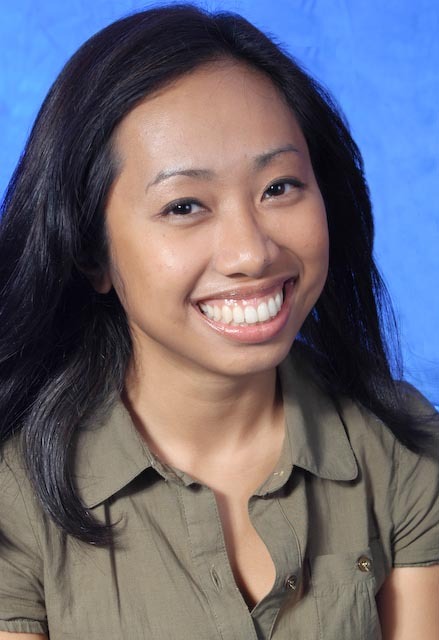 Regina produces and co-hosts “Todo Banda”, which airs every Thursday night on CHHA 1610 AM Boses Pinas and is also a finalist in Filipino Eh’s Mobistar Singing Contest on August 2008. 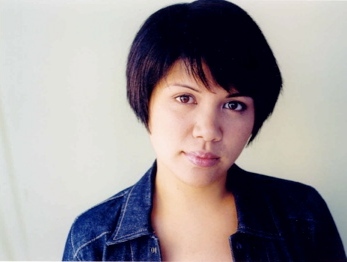 MICHELLE TURINGAN, “Alex” Michelle is thrilled to be reprising the role of Alex in the groundbreaking and controversial play Touch for this year’s Fringe Festival. Although a newcomer to theatre, Michelle is no stranger to the limelight. As a former guitarist and vocalist for a local Toronto band, Violet Static, she has performed music in venues all over Ontario and has shared the stage with the likes of Tegan and Sara, Emm Gryner, Melissa Ferrick, Danny Michel, and many others. Michelle would like to thank everyone at the Kapisanan Philippine Centre, Carlos Bulosan Theatre, and Pulang Maleta Collective for welcoming her into the fold with open arms and for inspiring her to re-ignite her own creative passion. Currently composing electronic music under the moniker “KidKulit”, Michelle’s solo musings can be heard at www.myspace.com/kidkulit.